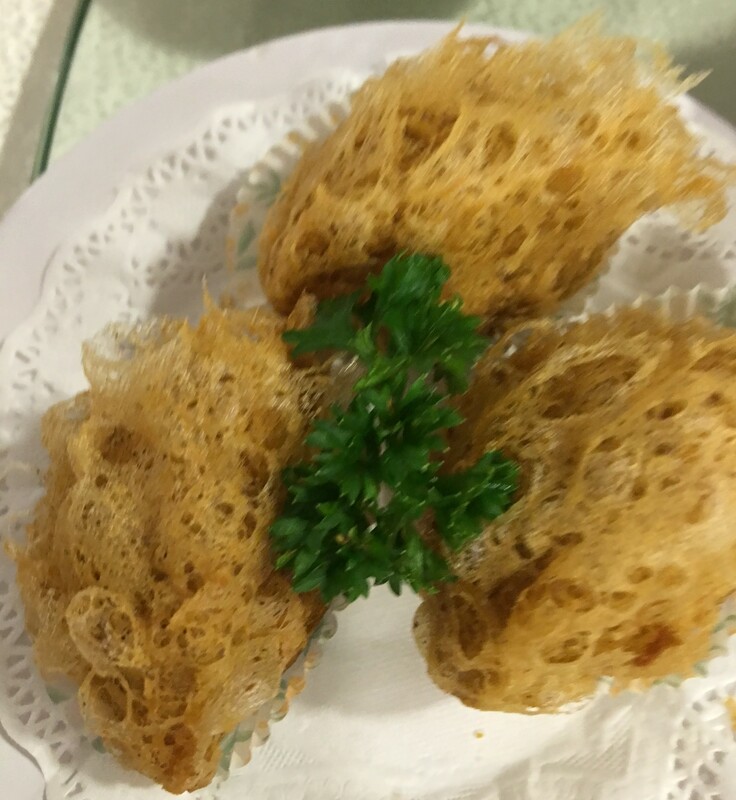 A Dim Sum institution in Chinatown. Why? I’ll show you. 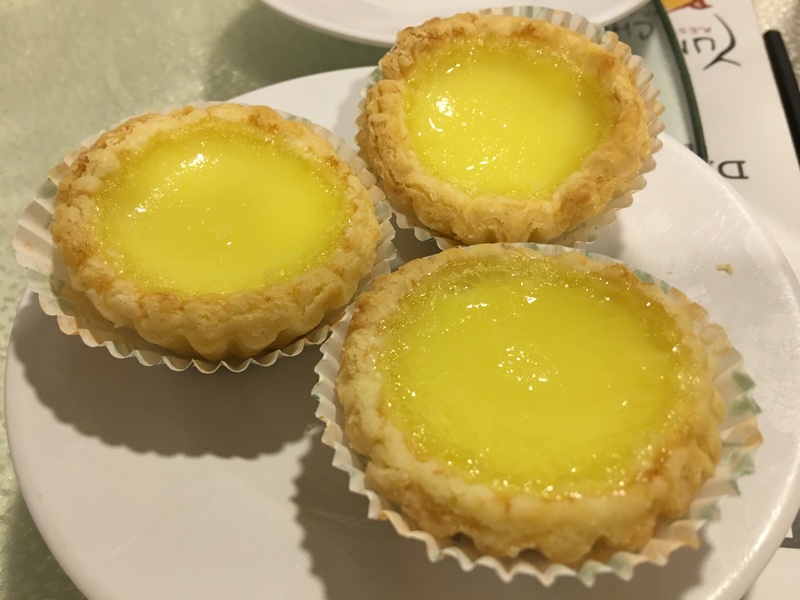 Egg Tarts? Why yes please! These are good except it needs a little more egg and less crust. 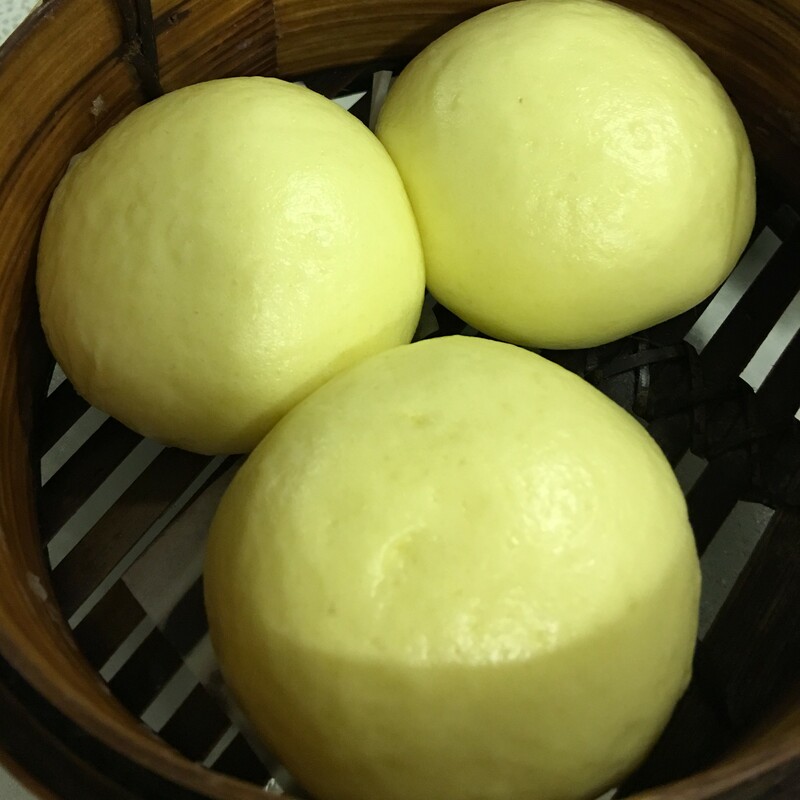 Char Siew Bao. Too much flour for me. 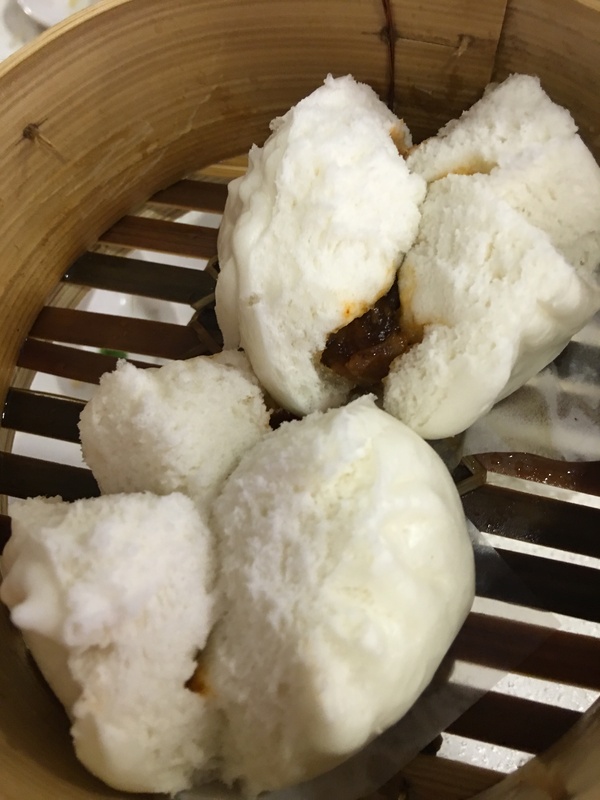 Salted Egg Yolk Bao. Not too oozy. 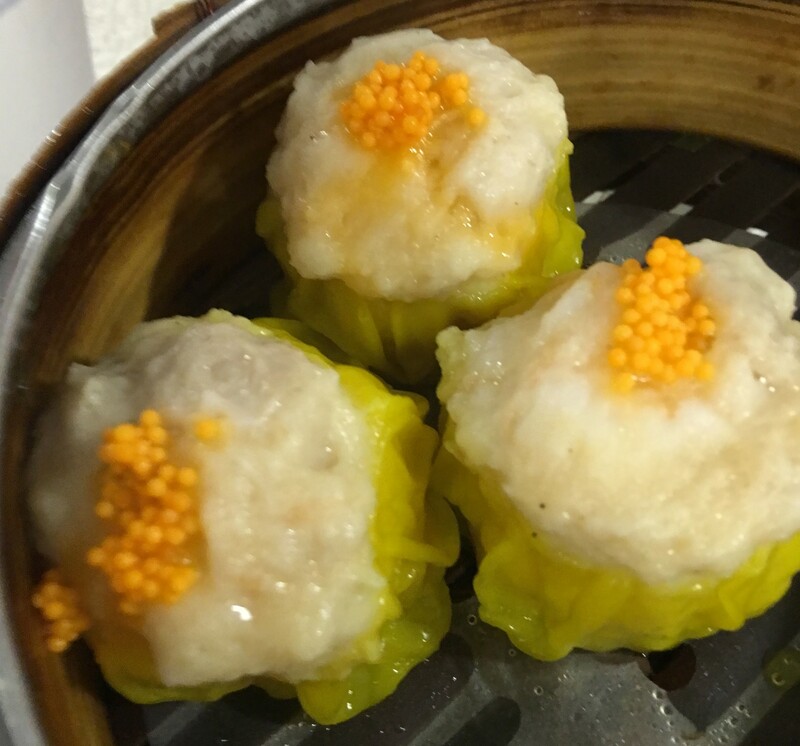 Har Gow. Looks fantastic. Taste fantastic! 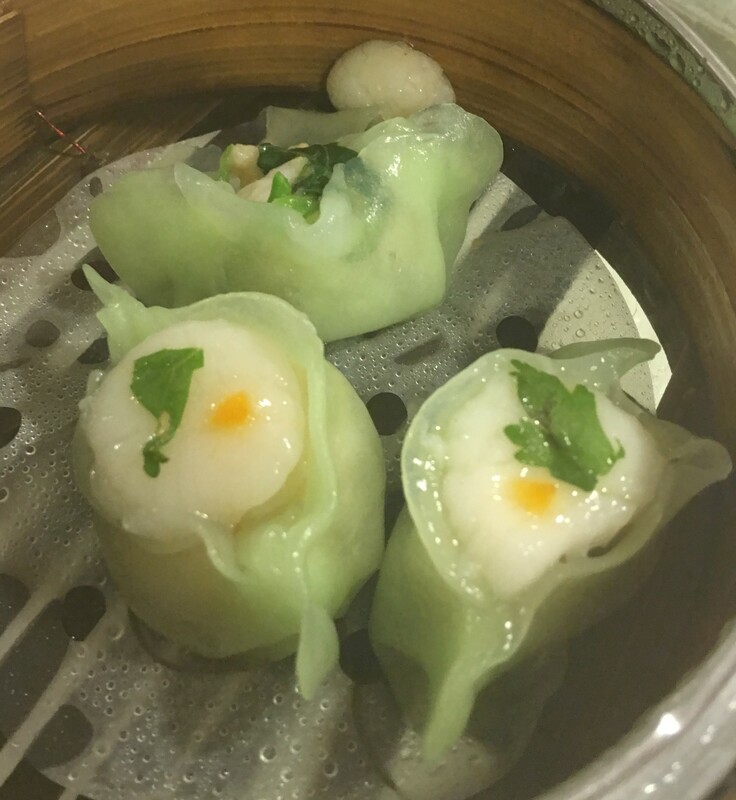 Prawn and Chive Crystal Dumplings. I love these. So thin skin and taste great inside. 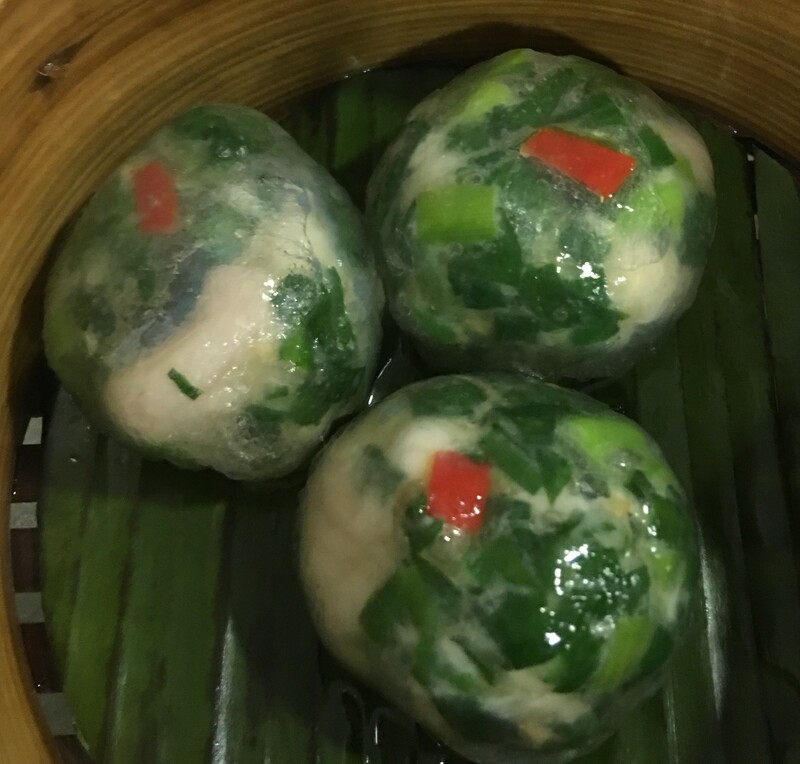 Siew Mai. This was great too! 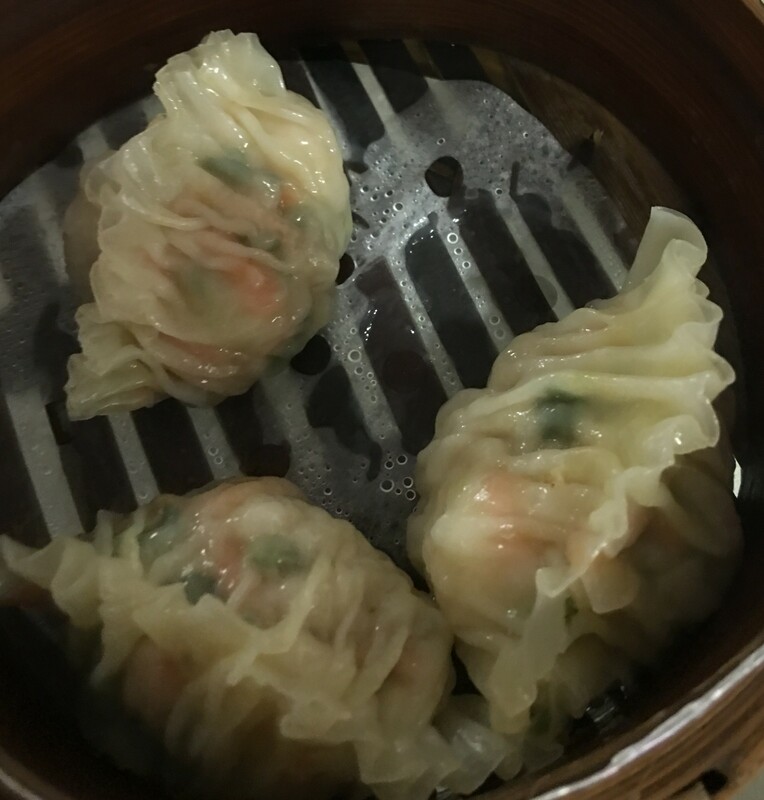 Shark Fin Dumplings. This one nice too! 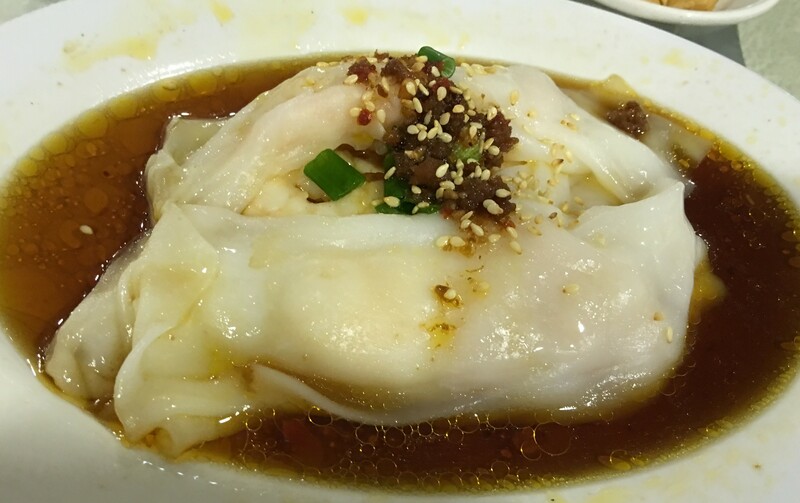 Shrimp Rice Flour Rolls. The skin a little too thick, needs to be thinner. 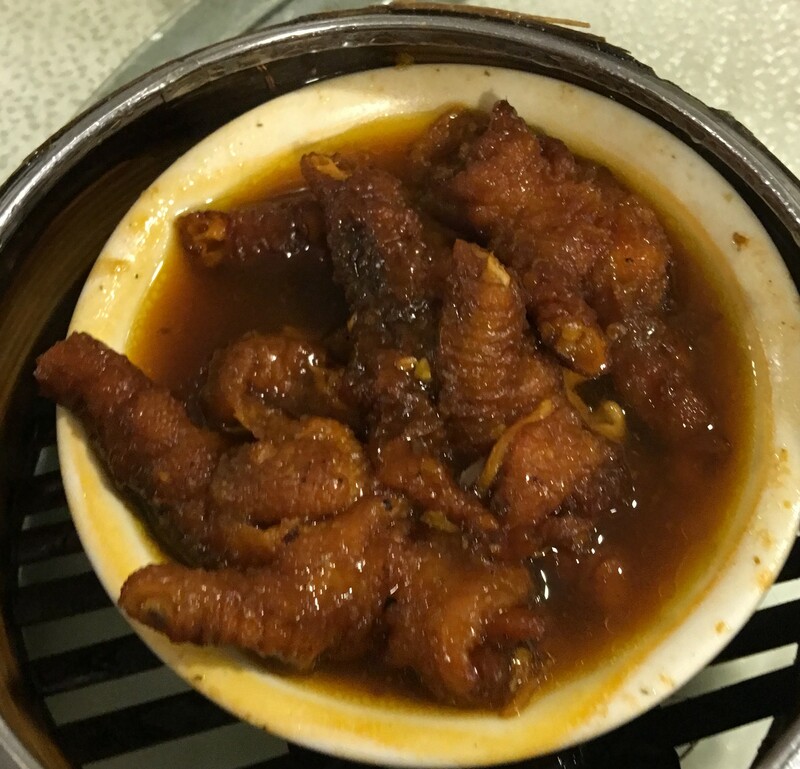 Steamed Lo Bo Gao. I am meh on this, but that’s all the time. 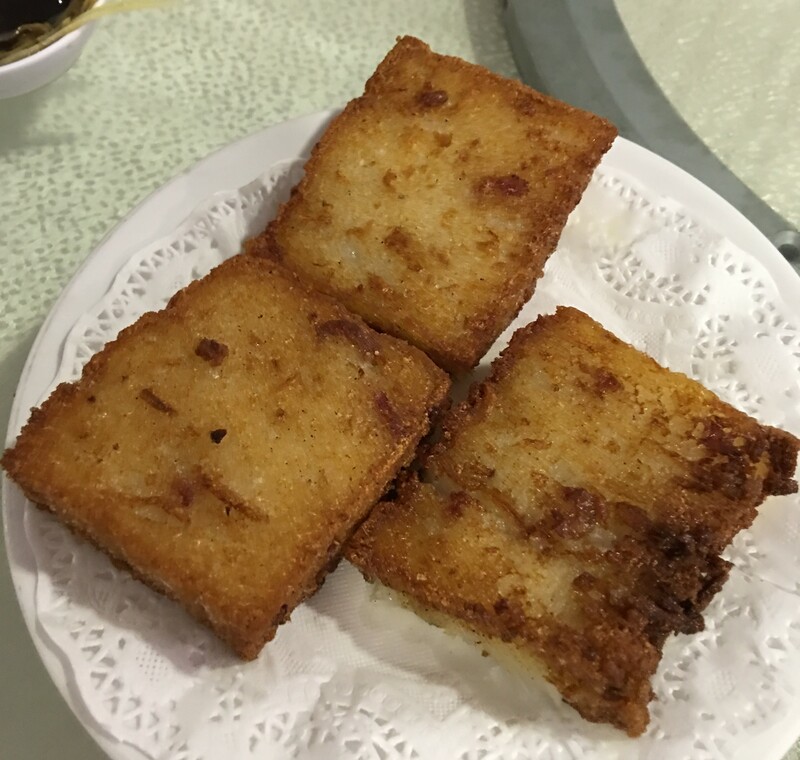 The fried version. A little better. 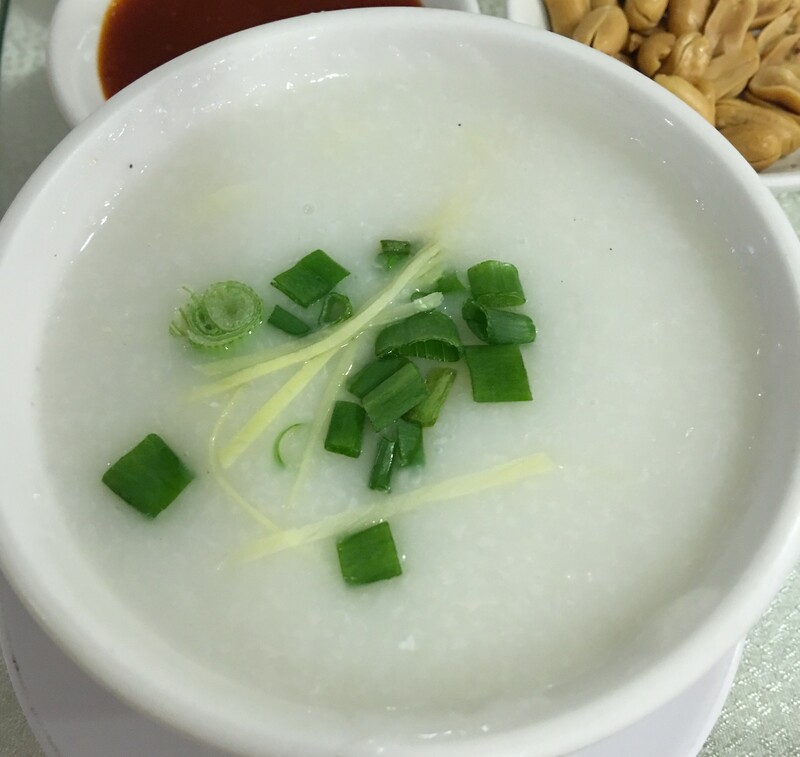 In Singapore they don’t serve it with Oyster Sauce and sometimes without chili. It needs Oyster Sauce! Learn from Hong Kong! 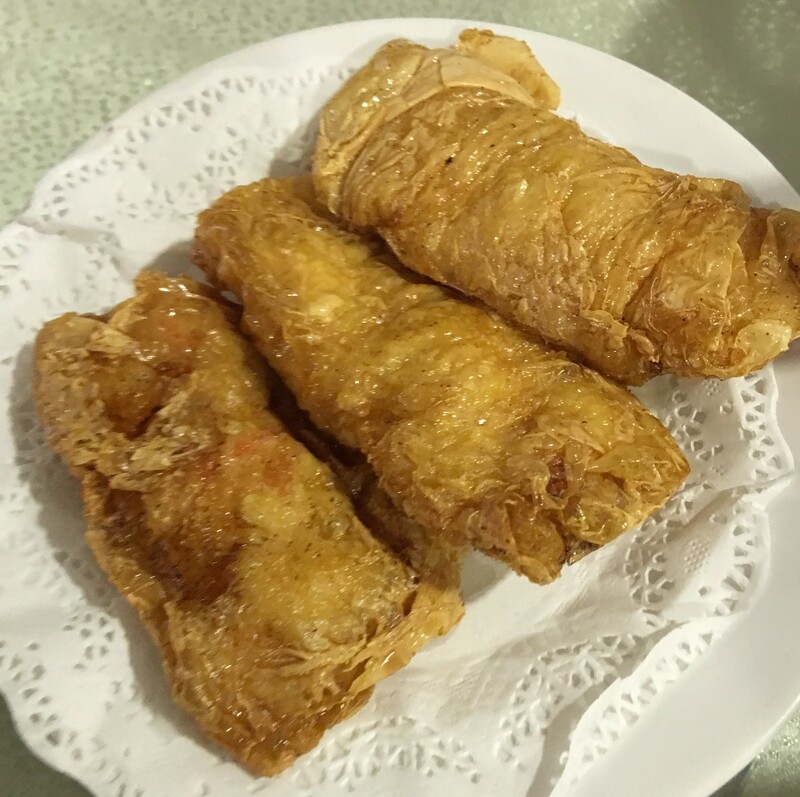 Fried Prawn Bean Curd Rolls. Eh on this one too. 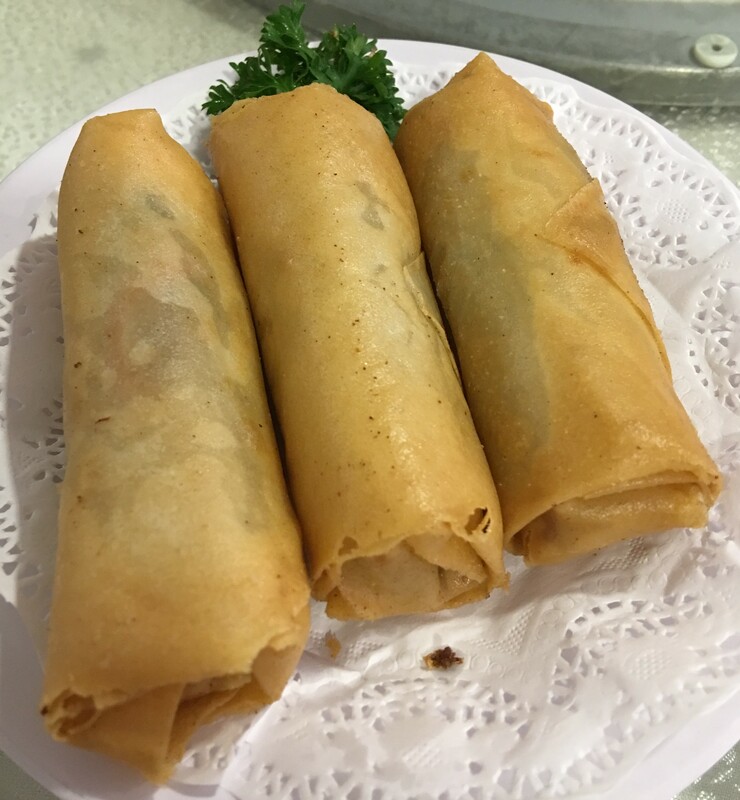 Spring Rolls. Yup, excellent! But they need Worcestershire Sauce! Why don’t they serve it with Spring Rolls in Singapore? 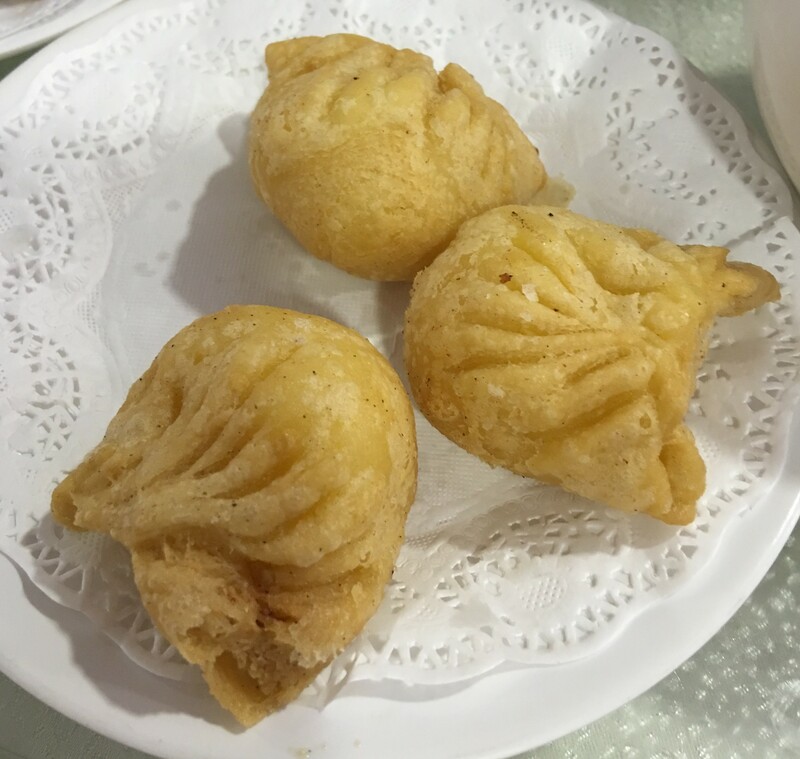 Fried Prawn Dumplings. Greasy but good. 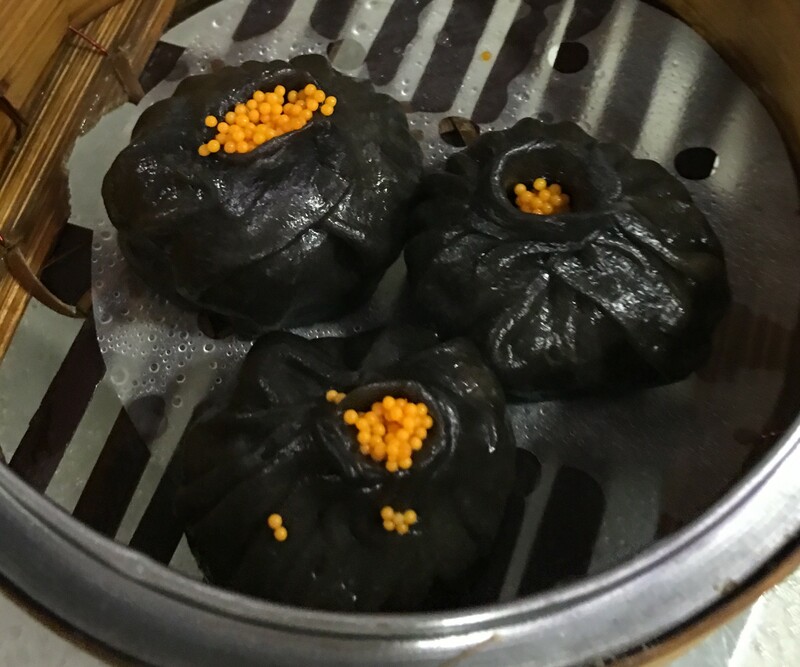 How about Squid Ink Seafood Dumplings? Interesting taste to say the least. 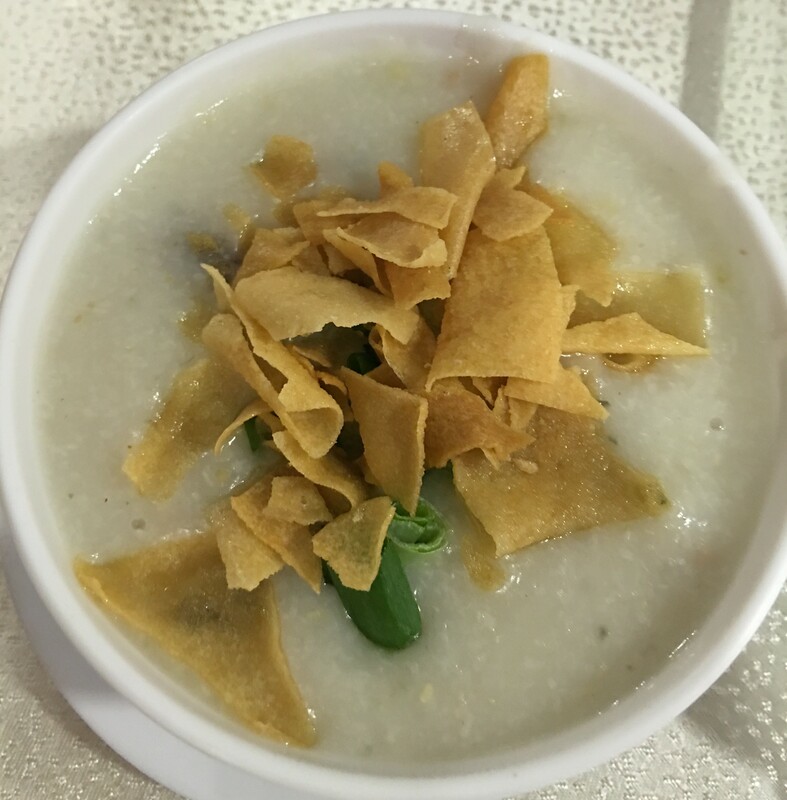 How about congee? Here is Fish Slice. And Century Egg with Pork. This one is a winner! 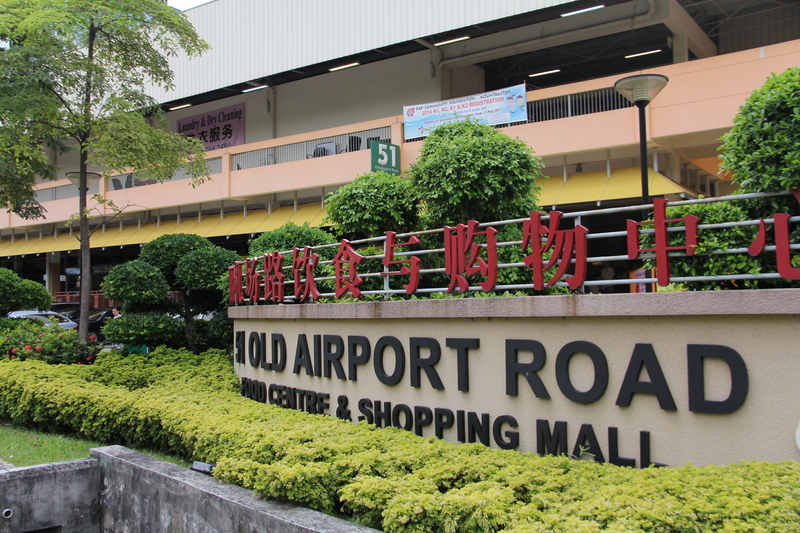 A good place for Dim Sum. 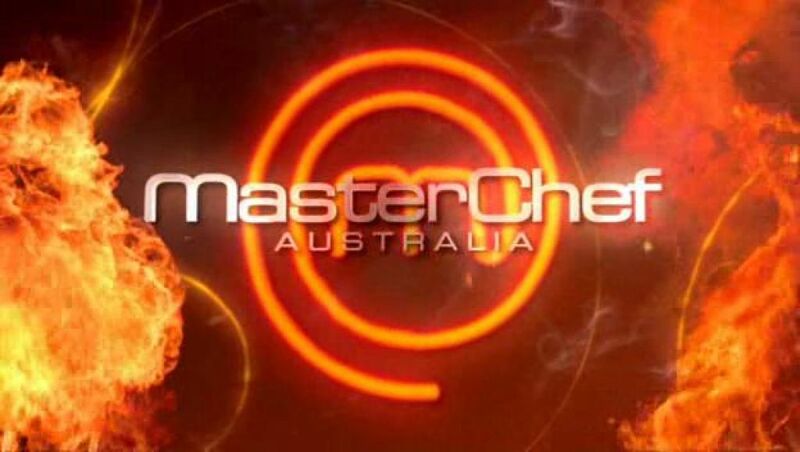 Service terrible, but that’s expected. 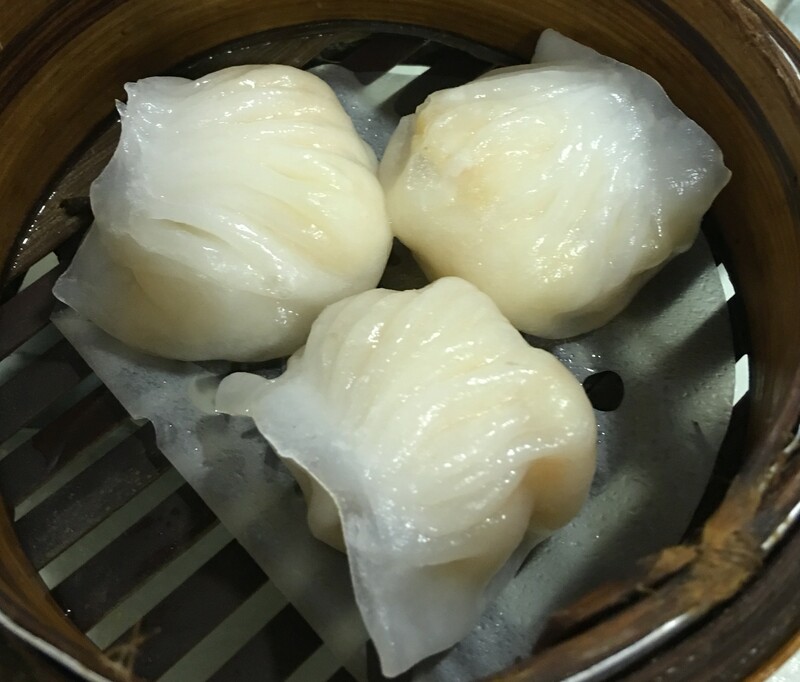 Go for the steamed dumplings, those are definitely the winners here. 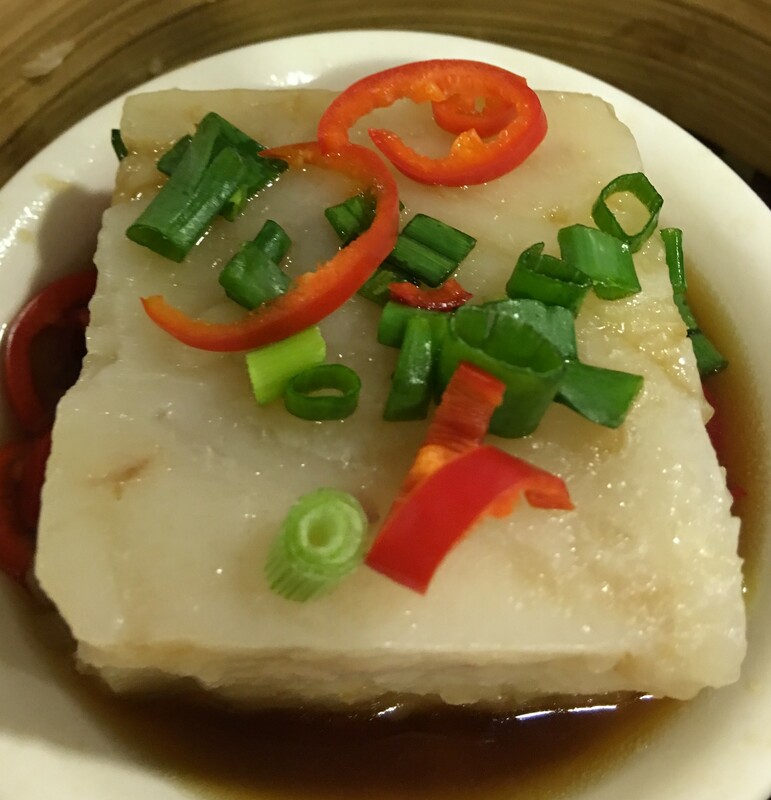 Posted in Chinese Food - Anything & Everything, Dim Sum, Dumplings, Singapore FoodsTagged Chinatown, Dim Sum, SingaporeBookmark the permalink.